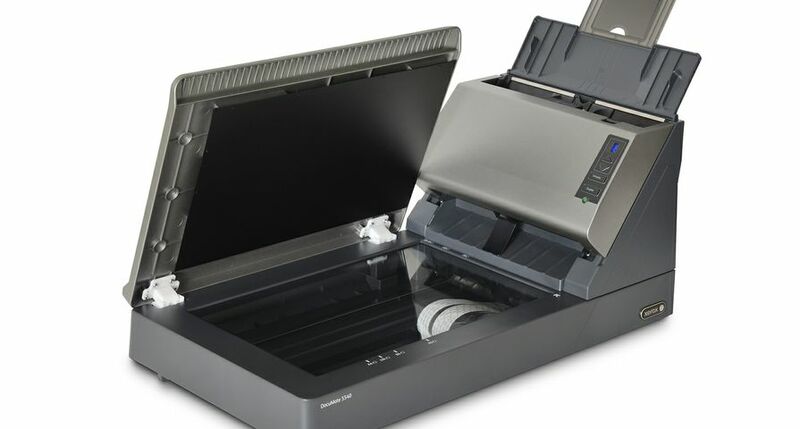 The Xerox DocuMate® 6710 Scanner is speeding the onramp to digital transformation with a driver that supports multiple scanners connected to the same PC. 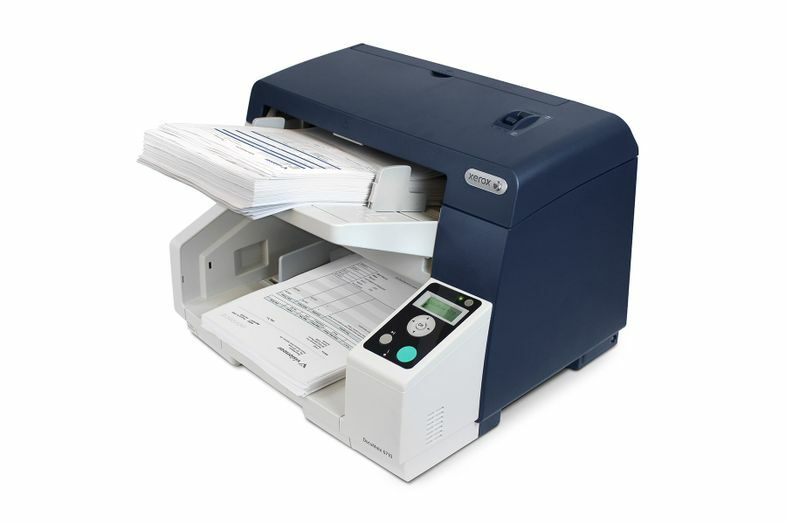 Operators can either run several scanners at the same time, or scan on one while setting up another – multiplying the number of pages scanned per hour. 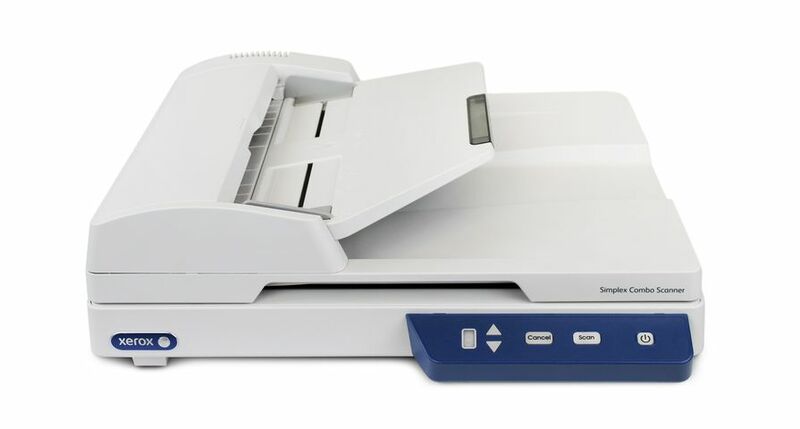 The DocuMate 6710 includes Visioneer’s OneTouch® with Acuity, which allows operators to define the steps the scan goes through from scanning to integration with the destination. 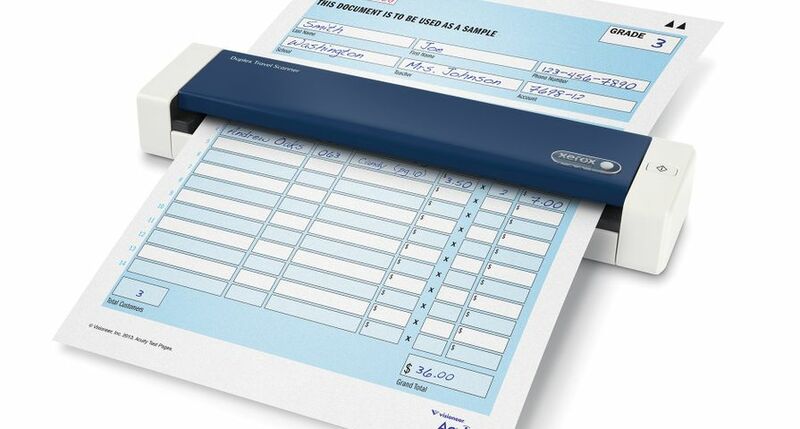 Users can define up to 90 different jobs and start them directly from the scanner’s control panel, and different jobs can run concurrently on one PC with parallel scanning. 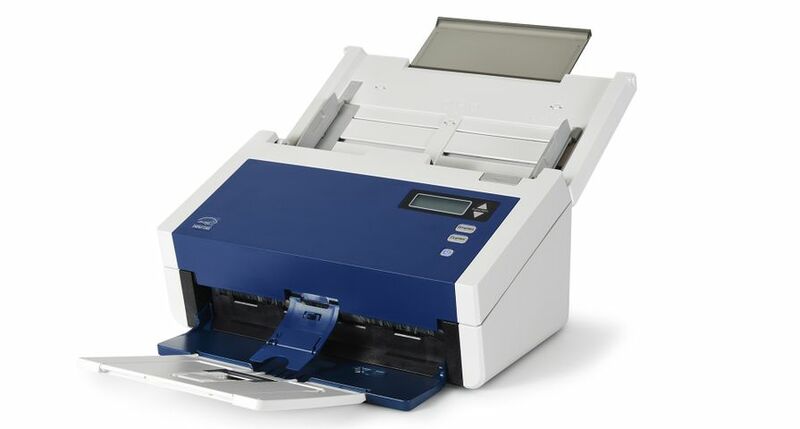 Once a scan reaches its destination, Visioneer TWAIN DriverPLUS with Acuity provides precise integration with the final destination or IT application. 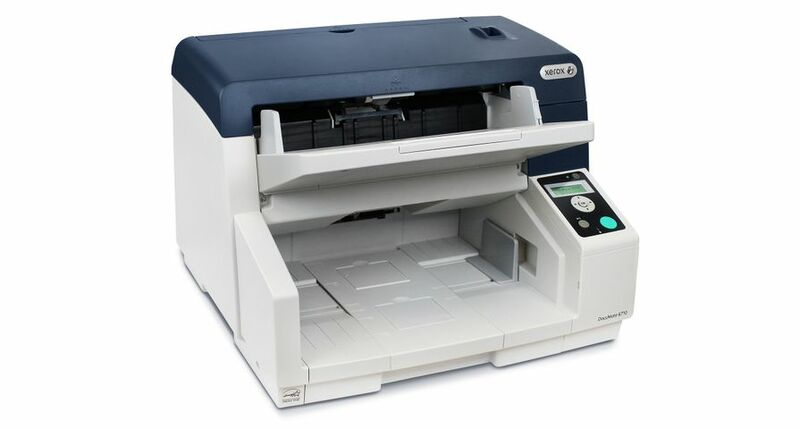 The Xerox DocuMate 6710 has a suggested retail price of $6,500.00 and is immediately available for purchase online at www.xeroxscanners.com/DM6710 and from authorized resellers in the Americas, Europe, Middle East and Africa. 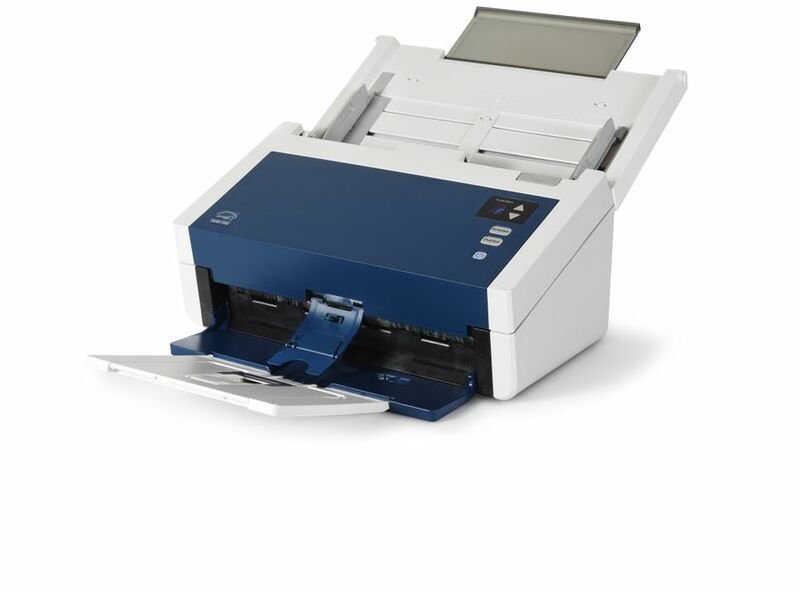 Visioneer, Inc. is a leader in integrated document capture solutions for business and government clients, offering a broad range of software-enabled hardware products to accelerate digital transformation initiatives. 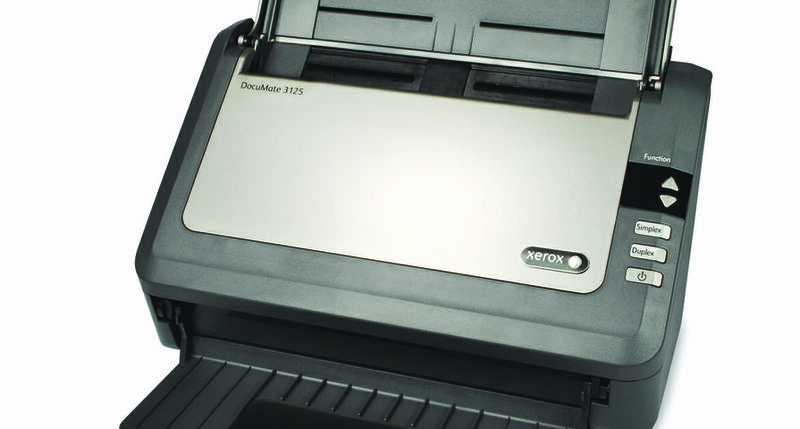 In 2003, Visioneer combined its leading scanner technology with the Xerox brand recognition to develop the Xerox DocuMate® product line. 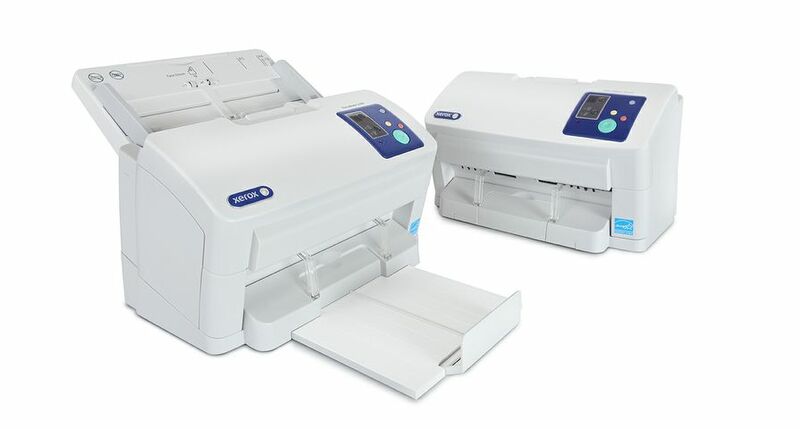 Visioneer and Xerox DocuMate high-performance business scanners and imaging software offer users speed, image quality, advanced paper handling and ease-of-use with exclusive Visioneer OneTouch® and Visioneer Acuity technologies. 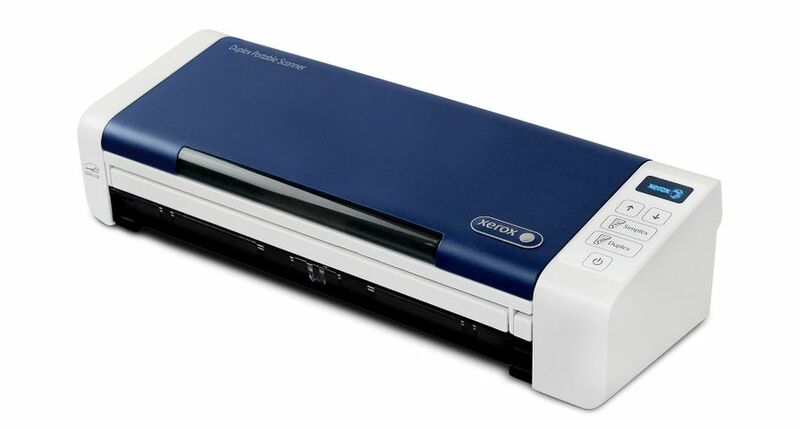 Visioneer is an authorized trademark licensee of Xerox. 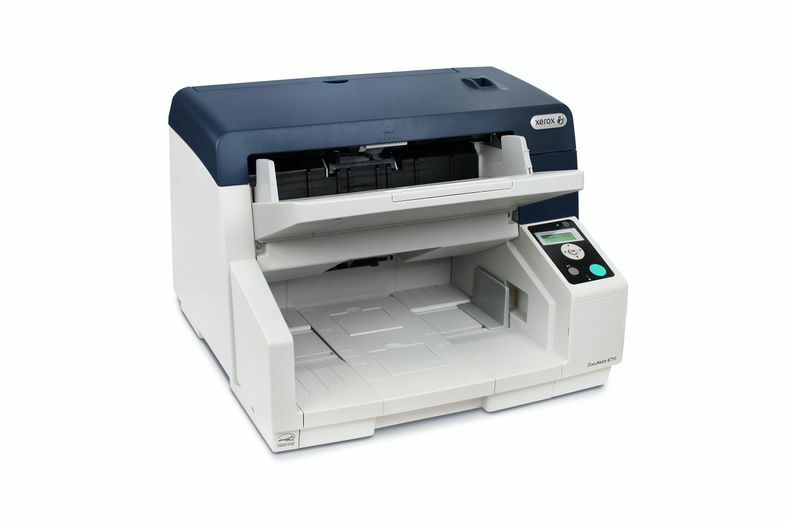 For additional information on Visioneer and Xerox integrated capture solutions, visit www.xeroxscanners.com or www.visioneer.com. Follow Visioneer on Twitter, LinkedIn and Facebook.